AP CM Chandrababu Naidu Warning To KCR in Srikalahasti public meeting and said that any leader won't get fear of his threats in the state and also slams Modi over his betrayal to the state, He also promised the AP people and said that he will develop the state better than Hyderabad. 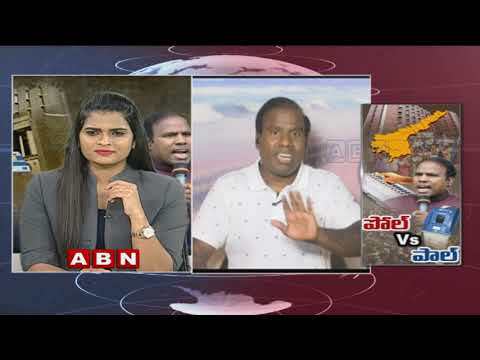 ABN is a 24/7 Telugu news television channel run by Aamoda Broadcasting Network dedicated to latest political news, live reports, exclusive interviews, breaking news, sports, weather updates, entertainment, business and current affairs. 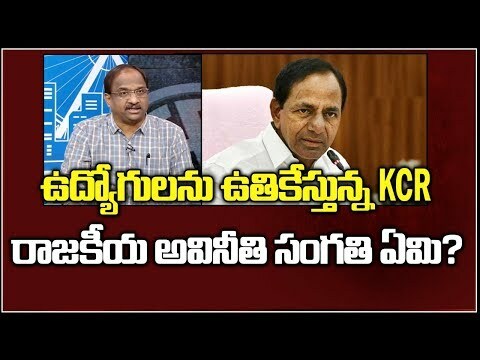 ఉద్యోగులను ఉతికేస్తున్న KCR, రాజకీయ అవినీతి సంగతి ఏమి? Corruption In Revenue Department?